We are excited to announce our Jade Pink mats are back just in time for breast cancer awareness month. Remember, $5 from the sale of each mat will go to a breast cancer awareness charity. These mats are available for a limited time, so get your order in soon by clicking here. We have also launched our new Key Lime mat which is very bright and very fun and energizing. Plus you will never lose your mat in class! Key Lime will be available for a limited time. You can get your Key Lime mat here, available early 2014. Also, we’ve added a juicy new Raspberry mat, available now in our online store. Get it now! 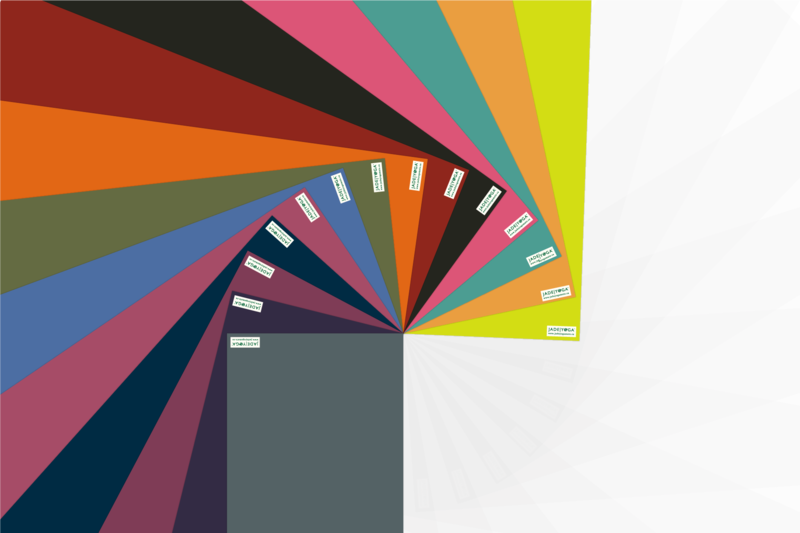 In addition to those great new colors, we have two new products we are introducing this fall. 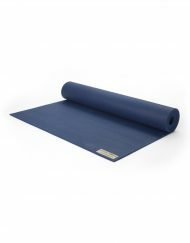 First, we are adding a 28″ wide mat in Olive Green and Midnight Blue. 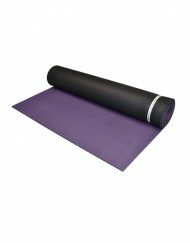 This extra wide (XW) mat will be available in 68″, 74″ and 80″ lengths. 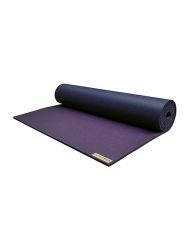 XW (along with XL, Elite and Fusion mats), may be special ordered by active wholesale customers with no minimum purchase requirements. By request, we are also adding microfiber hand towels. 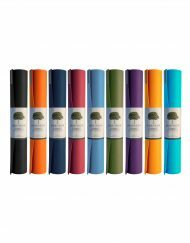 These have the same super-absorbance of our microfiber yoga towels, but are only 14″ x 24″ and retail for just $10. These are great if you do not need a full size towel. These hand towels will be available to ship in the next 2-3 weeks. To make room for these products, we are discontinuing Encore and our 27″ and 30″ wide mats. For the full review click here: Jade Review. 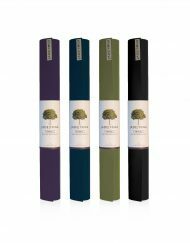 We are very gratified to receive this great review and recognition of having the best yoga mat on the market. Please feel free to share this review with your students (especially those on the fence about getting their own Jade mat!). By the way, Outdoor Gear Lab was voted #1 outdoor gear blog by Outside Magazine, so this is real honor. 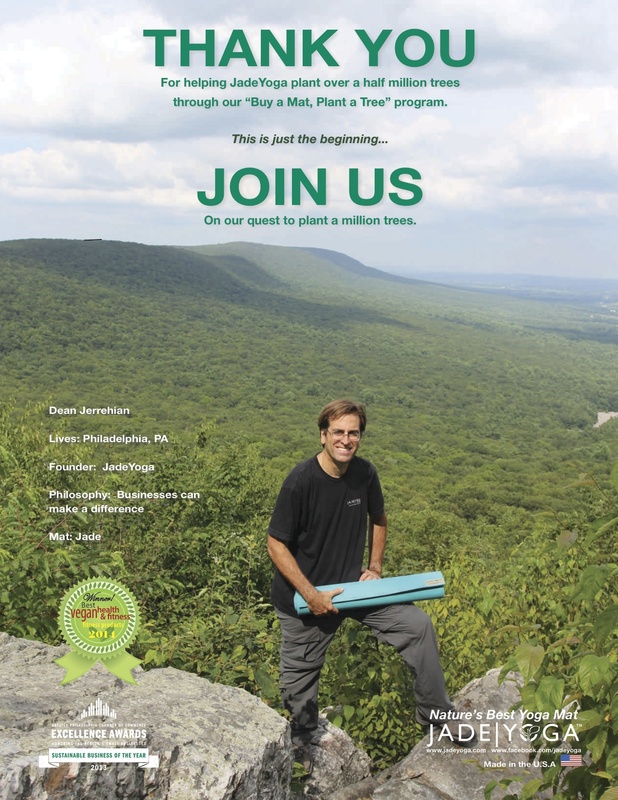 Even more exciting perhaps is the news that through our “Buy a Mat, Plant a Tree” program, we have now planted over a half a million trees. Thank you all for your help in reaching this point. With your help, we look forward to reaching a million trees. What do you do, Dean Jerrehian, President of Jade Yoga?